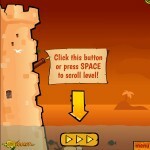 Siege Fantasy Aim And Shoot Physics Puzzle Upgrade Yayrocket Click to find more games like this. 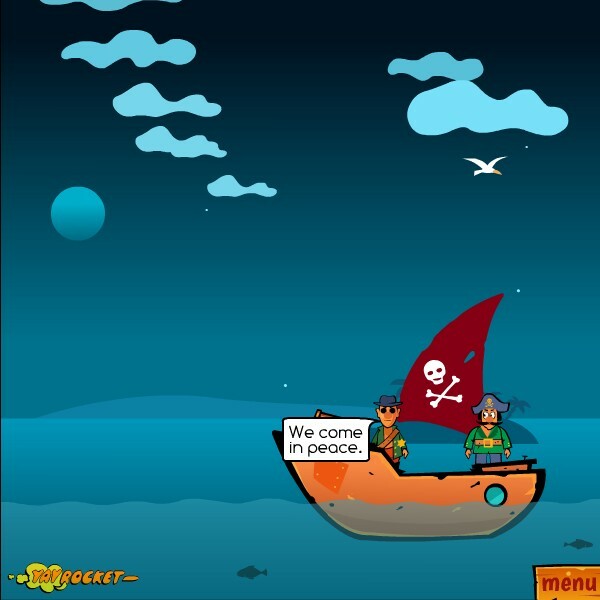 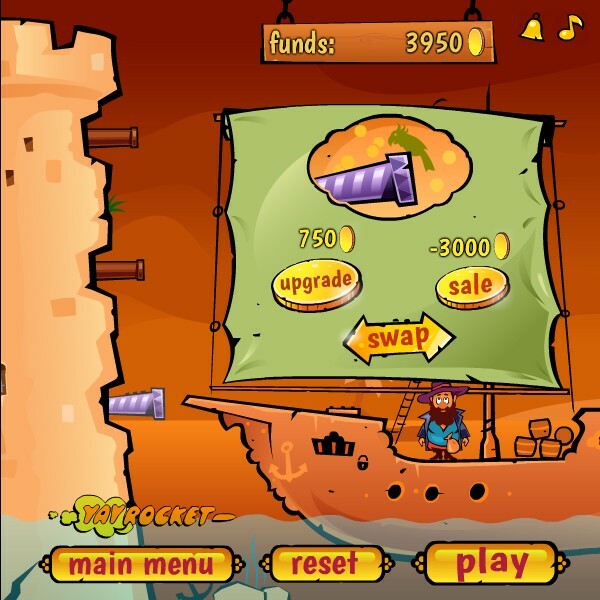 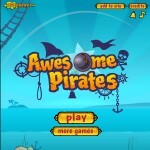 Your mission in Awesome Pirates is to extinguish all incoming invaders. 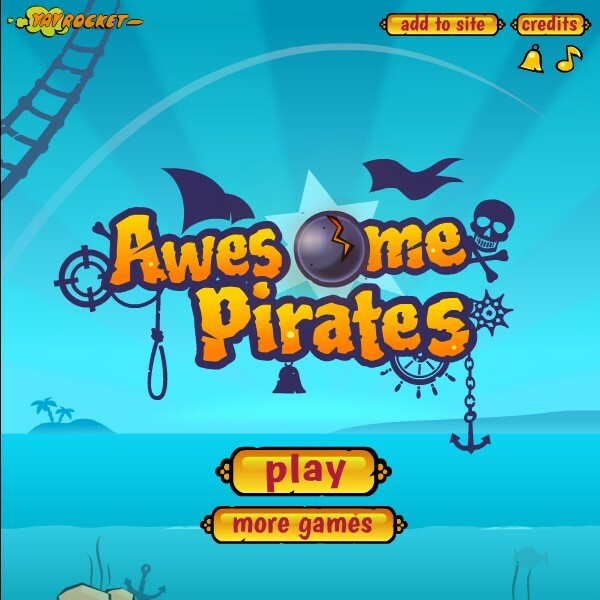 An amazing turn-based shooting game that will leave you crushing pirates after pirates with your mighty cannon & cannonballs. 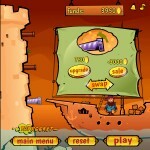 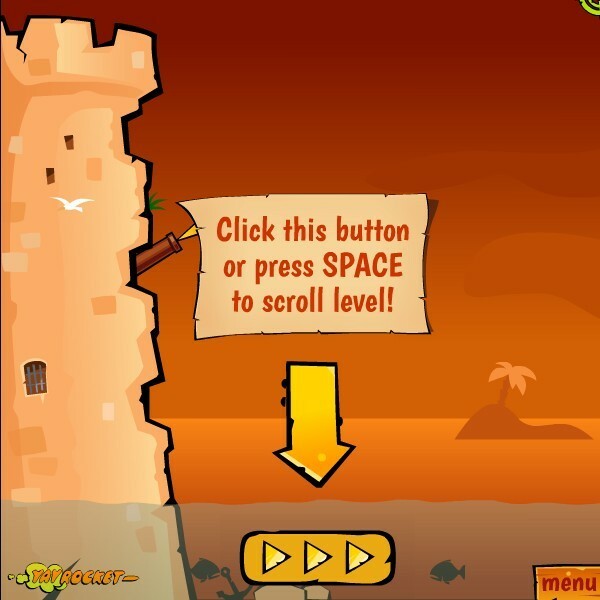 Use the mouse to aim and left mouse button to fire your cannon! 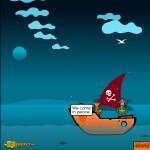 Enjoy obliterating those puny pirates!